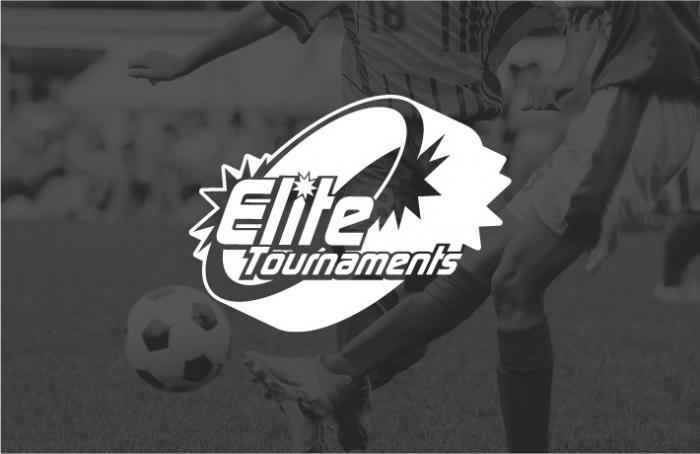 Elite Tournaments announced today a step in its ground breaking partnership with the National Soccer Coaches Association of America (NSCAA). The previous three-year partnership between Elite Tournaments and the NSCAA was designed to stage multiple annual showcase events across the country. The extension of this partnership will expand Elite Tournaments’ current event market, while extending the opportunities to reach coaches across the country for the NSCAA. Read the Full Article Here.